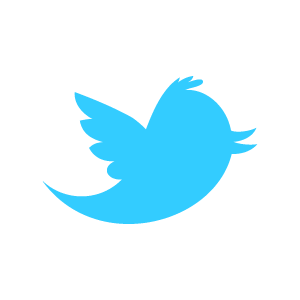 By Karen A. Mann. 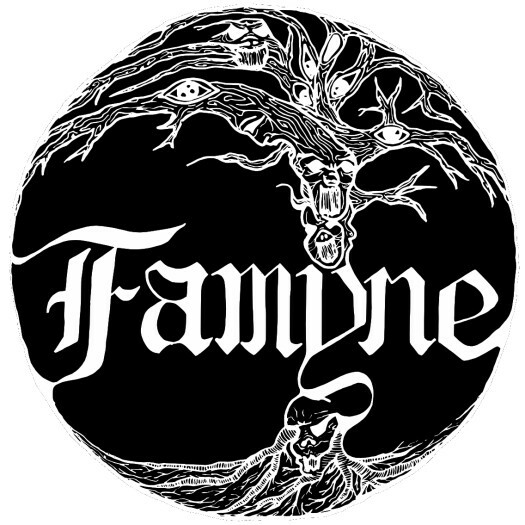 Even though their debut EP is only three songs, English traditional doomsters Famyne manage to pack a real wallop in a short amount of time. Even though their debut EP is only three songs, English traditional doomsters Famyne manage to pack a real wallop in a short amount of time. The band draws the majority of its influence from traditional doom, with Pentagram, Black Sabbath and Candlemass being the most obvious touchstones. But there are also nods to desert rock and even a little Southern rock. Their greatest weapon, is singer Tom Vane’s multi-octave, powerful voice and his dramatic delivery. Drawing lyrical influence from classic horror and the occult, Vane alternately sounds, possessed, terrified and maniacal on the first song, “Enter the Sloth,” which creeps and crashes, with some Iommi-style guitar flourishes. Famyne gets really heavy, and even a little bluesy, on the second song, “The Tower,” which features some good, clean guitar soloing. The final song, “The Forgotten,” begins with an extended instrumental passage with a riff that would be comfortable on a Karma to Burn song. After segueing into a funky passage, the band dives headlong back into traditional doom, and Vane lets loose with sneering vocals that once again show Pentagram’s influence. An excellent EP, hopefully a future full-length is in the cards for the band.